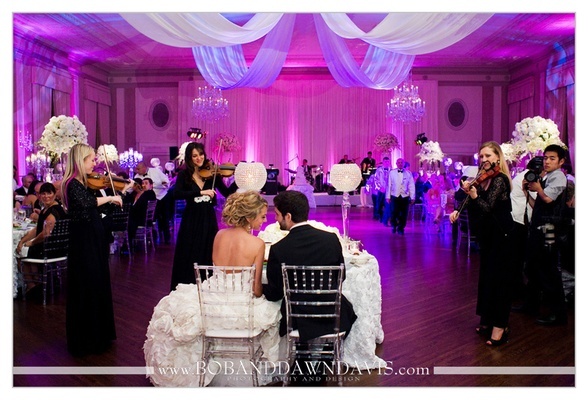 Can you see why Scott adores his bride Taylor? We love the way he looks at her. Such a beautiful couple inside and out. Photo taken at the Modern Wing of The Art Institute of Chicago. 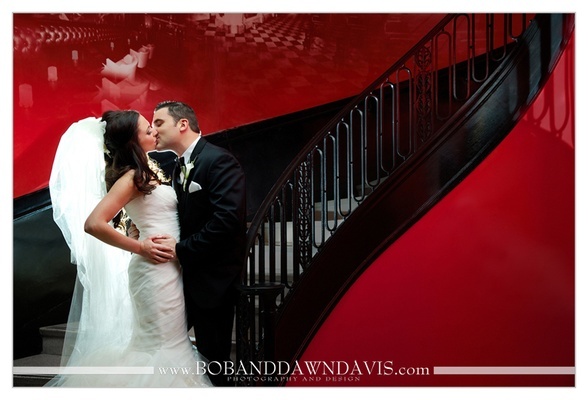 The Nichols Bridgeway is a beautiful place for Samantha and Brian to have their portrait taken on their wedding day. This is a pedestrian bridge located in Chicago, Illinois. The bridge begins at the Great Lawn of Millennium Park, crosses over Monroe Street and connects to the third floor of the West Pavilion of the Modern Wing, the Art Institute of Chicago's newest wing. 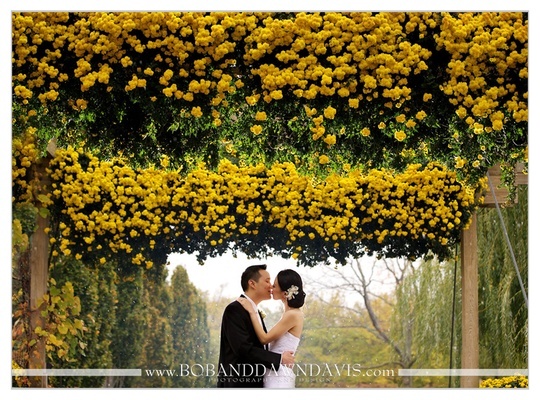 The Chicago Botanic Garden made a gorgeous backdrop on Angela and Bryant's wedding day. This photo was taken under the beautiful arches of flowers in one of the magnificent gardens, located at 1000 Lake Cook Road, Glencoe, Illinois, it's a must place to visit. 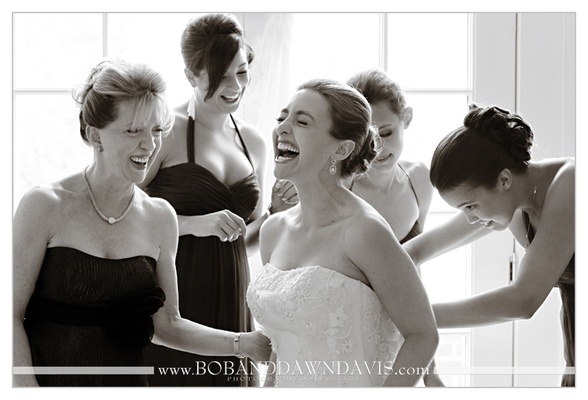 Getting ready on your wedding day couldn't be more special than to be surrounded by all the people you love so much! 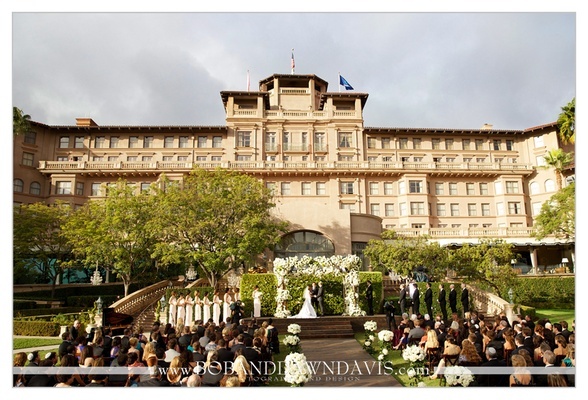 ABC's The Bachelorette, Ashley Hebert weds JP Rosenbaum at beautiful Langham Huntington in Pasadena, California. 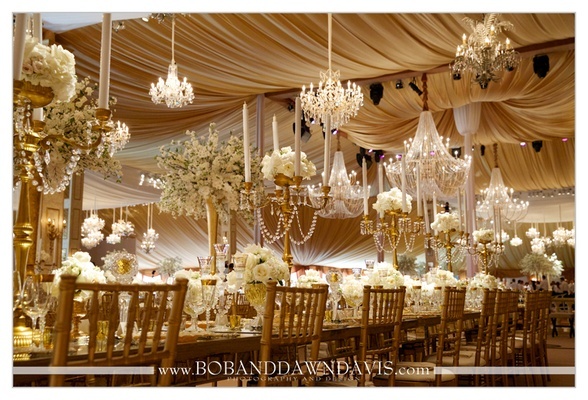 Their wedding was absolutely dreamy and meticulously planned by celebrity event planner, Mindy Weiss located in Beverly Hills. 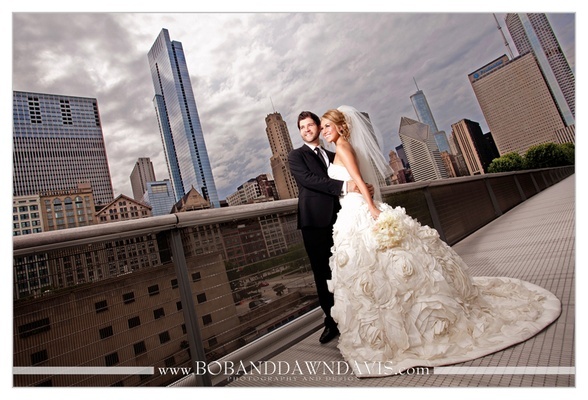 The Nichols Bridgeway is a beautiful place for Taylor and Scott to have their portrait taken. 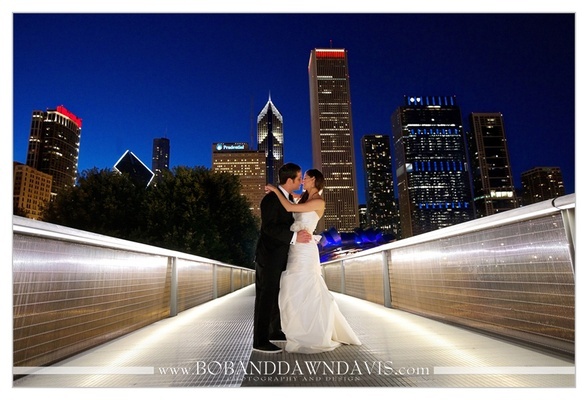 This is a pedestrian bridge located in Chicago, Illinois. The bridge begins at the Great Lawn of Millennium Park, crosses over Monroe Street and connects to the third floor of the West Pavilion of the Modern Wing, the Art Institute of Chicago's newest wing. 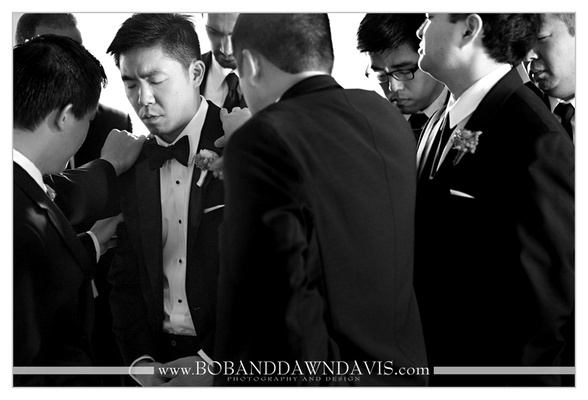 Tiffany &amp; Miles Say "I do" at Cedarwood Weddings in Nashville, TN. 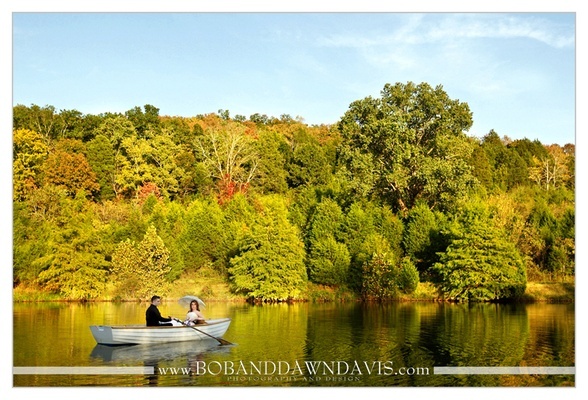 This souldn't have been a more beautiful day to row around on the lake in the little canoe. 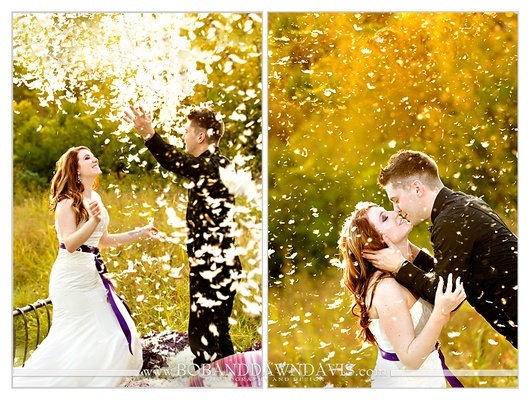 Perfect fall colors for a perfect couple! 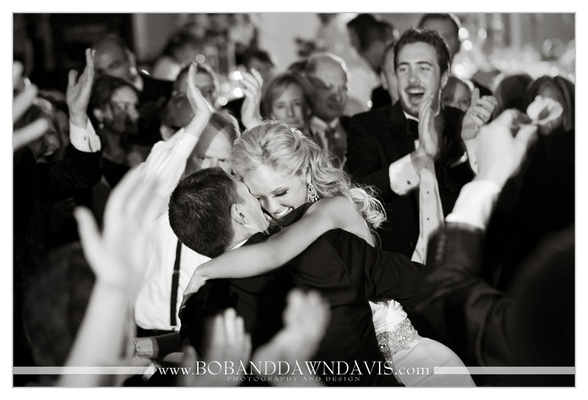 Melissa and Ben celebrate their love at JW Marriott in Chicago, IL And they were surround by so much love in the room. It was amazing! 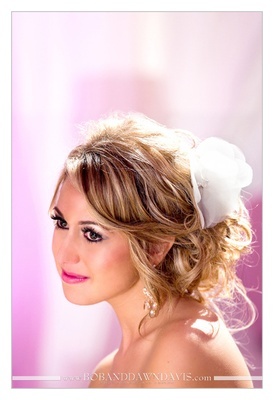 Photographing Talor on her wedding day was such an honor. She is as beautiful on the indise as she is on the outside. 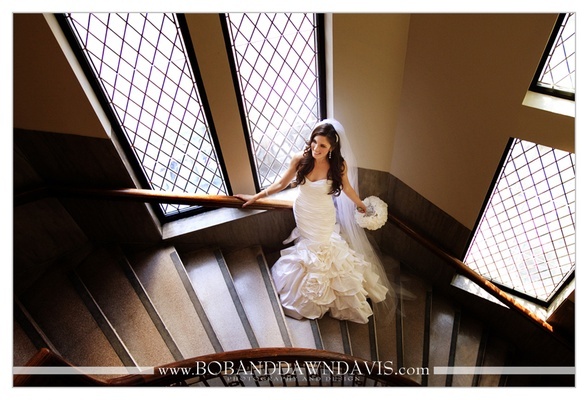 She married the love her life, Scott, at The Standarc Club in Chicago, IL. Hello! 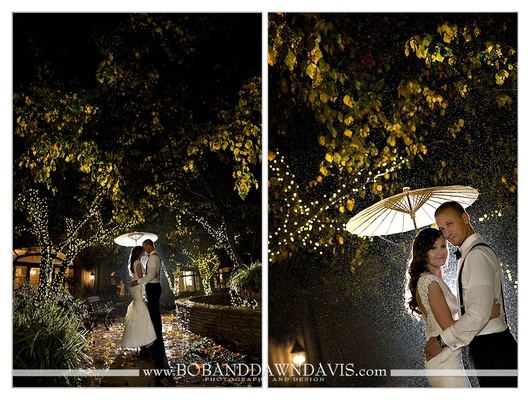 We are Bob & Dawn Davis, and this is our life! We welcome you in to the way we see life. 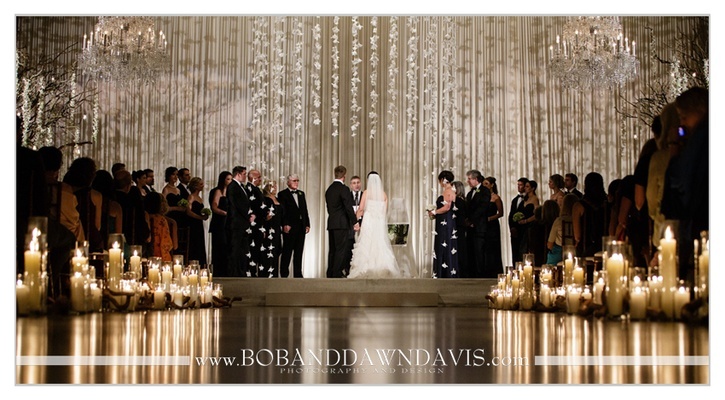 We hope that you connect with us, as we would love to meet with you about your upcoming wedding! xoxo! 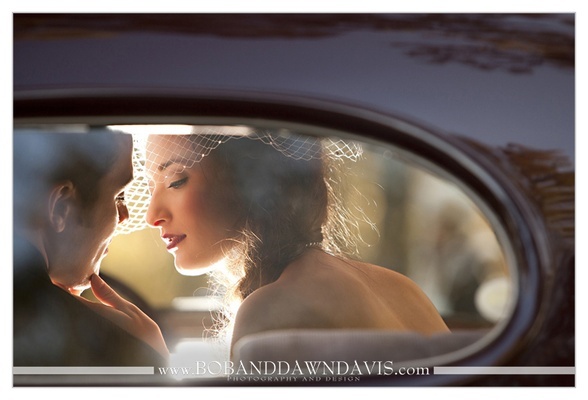 We are Bob & Dawn Davis, an international wedding photography and design, husband and wife team based in the Chicagoland area. Wow, that's a mouthful. Our cameras have become a passport for us to travel the world documenting weddings, humanitarian aide projects, and to speak at photography conferences/workshops in the states and abroad. 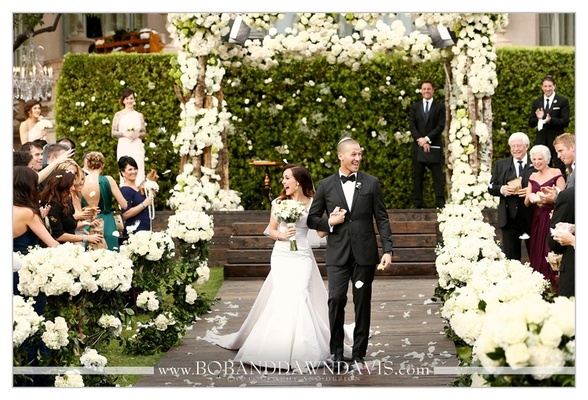 We've had the honor of photographing ABC's TV show The Bachelorette Ashley's wedding to J.P. in Pasadena, CA. 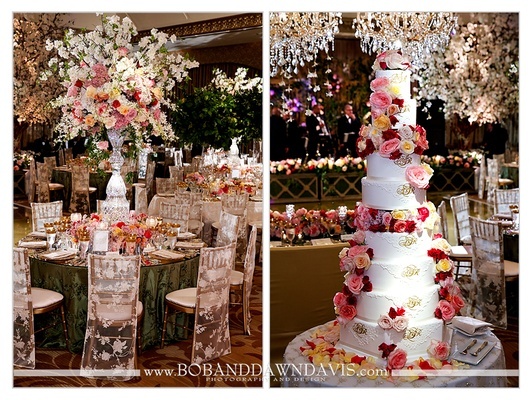 And many other "A" list weddings such as Eva Longoria & Tony Parker's wedding in Paris, Salma Hayek & François-Henri Pinault's wedding in Italy, La La Vazquez & Carmelo Anthony's wedding in New York, Tracey Edmonds & Eddie Murphy's wedding in Bora Bora, along with many other fabulous events with Tyler Perry, Oprah Winfrey, celebrity event planners Mindy Weiss & Colin Cowie. But that is not what defines us, we are passionate about our faith, our marriage, our family and making the best of our lives. We married in 1992, and have been working together since 2005. We have two kiddos, two kitties, and a 90lb puppy who thinks he's a lap dog. We find peace in spending every waking moment with each other and never get on each other's nerves... Ha! We are still working on finding the right balance to manage our busy lives, it's a work in progress. We love what we do and we love our clients! They have become the network of our brand. We were married 10 years when our children came home to us. Bobby was born in 1997 and Alli was born in 1998, both born in Chisinau, Moldova. They are biological siblings and they are our children. The loves of our life. We adopted them in March of 2002. It was a looooooooong journey for us to become parents, but it was worth every tear and every moment that felt like an eternity. As a family, we are silly and love to have fun. Since we run our business from our home, we spend quite a bit of time together. Our home is where we draw our strength and our salvation. We attend Parkview Church and enjoy worshiping what's most important in our life, our dear Lord. There are many times our kiddos come on shoots with us or travel the world with us as we document life. All of us are involved in donating our time to charities and to giving back to the world. We have been on many mission trips, each one has changed our lives forever. We encourage you to challenge yourself and give back through your talents. It will change you forever! "Each one should use whatever gift he has received to serve others, faithfully administering God's grace in its various forms. -1 Peter 4:10."